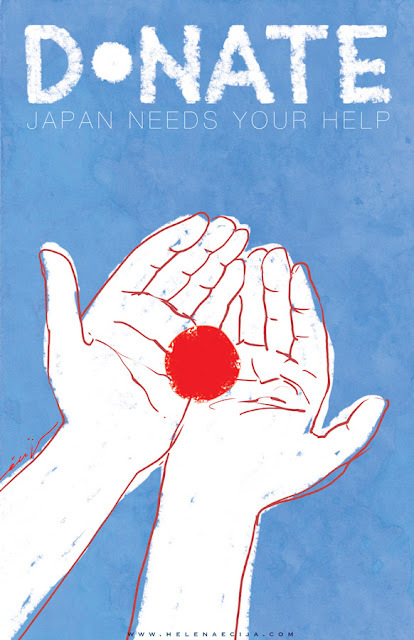 ESPIRALES WHIMSICALES: Help Japan. Donate! 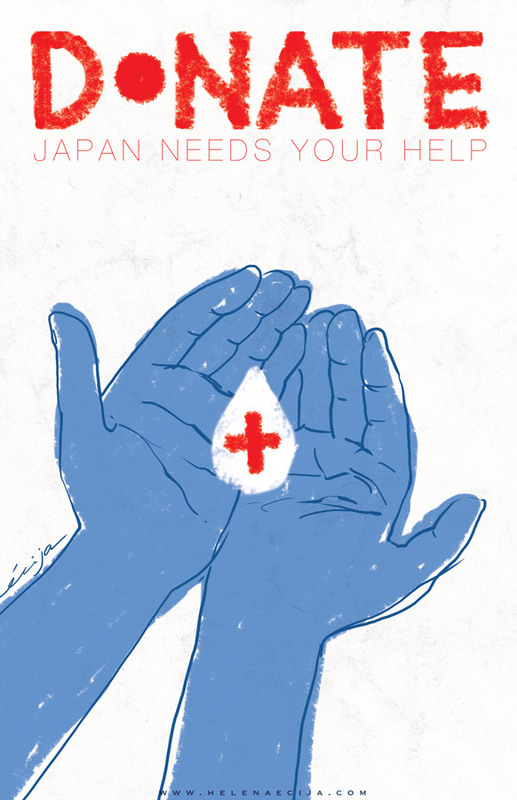 Please collaborate to help Japan. A little donation will make a difference. I will give for free this poster to anyone that wants to use it to promote fundraising for Japan. It would be kind of you if you let me know. But it is all free to use. I've already donated. Have you? Yo ya he donado. ¿Y tu?